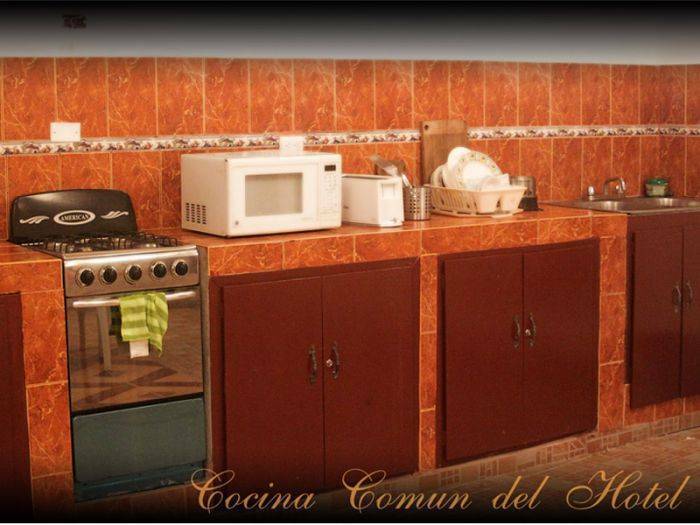 Is a small economic hostel in Santo Domingo with history and refined Caribbean charm. 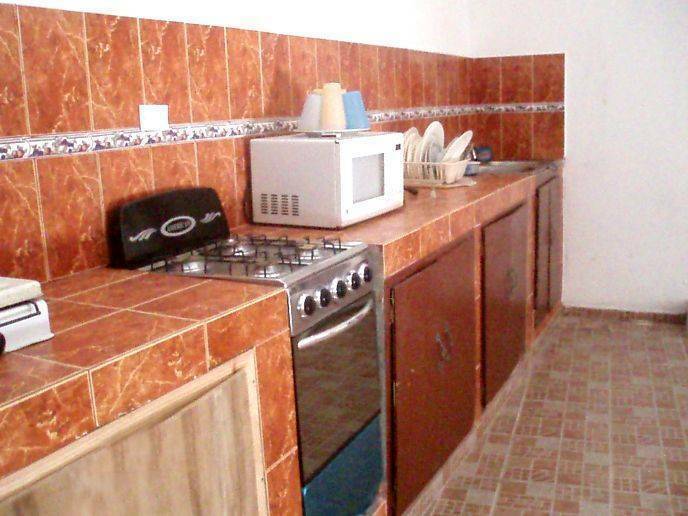 Set in the heart of the new world oldest city direct in the Colonial City, Calle Duarte in front of a nice park. Our guest rooms, are designed for your stay. 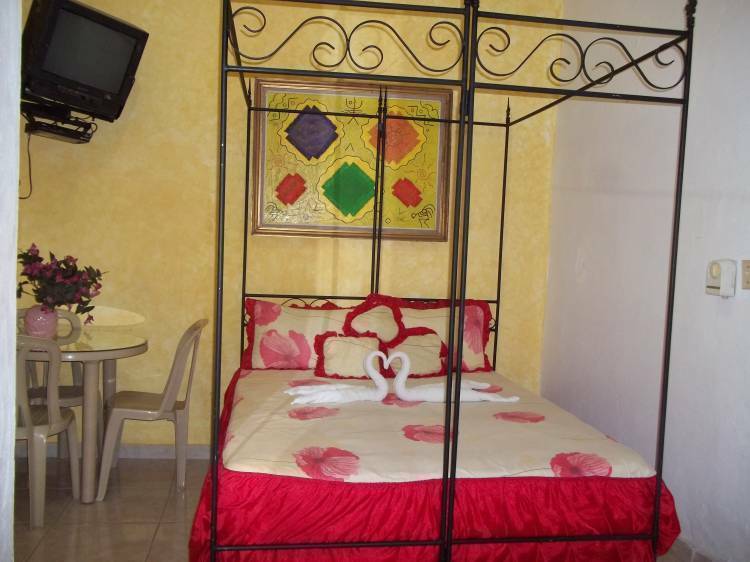 Each room have a TV with a lot of cable programs, a refrigerator, a ventilator, WiFi Internet, All room rates with breakfast included and some more features. We are facing a period of 5 centuries, at the foot of monuments, museums, shops, casinos, galleries, and the sea, cultural events, social clubs, throughout the Colonial Zone and the passion to bargain in Chinatown. Electricity 24 hours at day, cleaners twice a day, Security 24 hour. 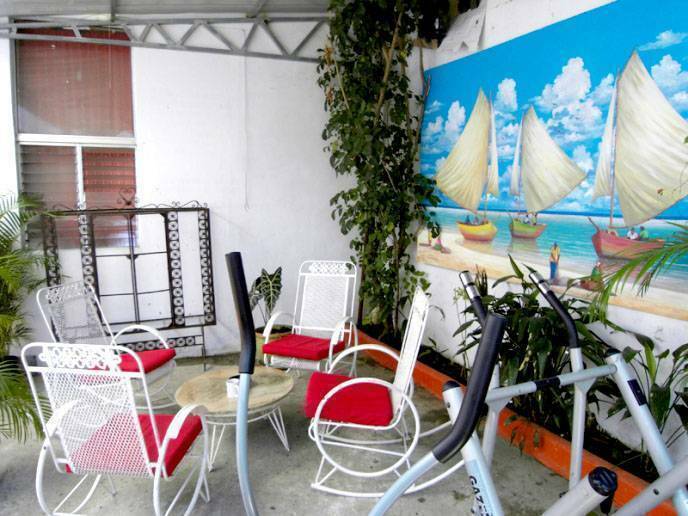 Hostal Dominico Mundial is a budget hostel with 19 rooms. All room rates with breakfast included (Optional). 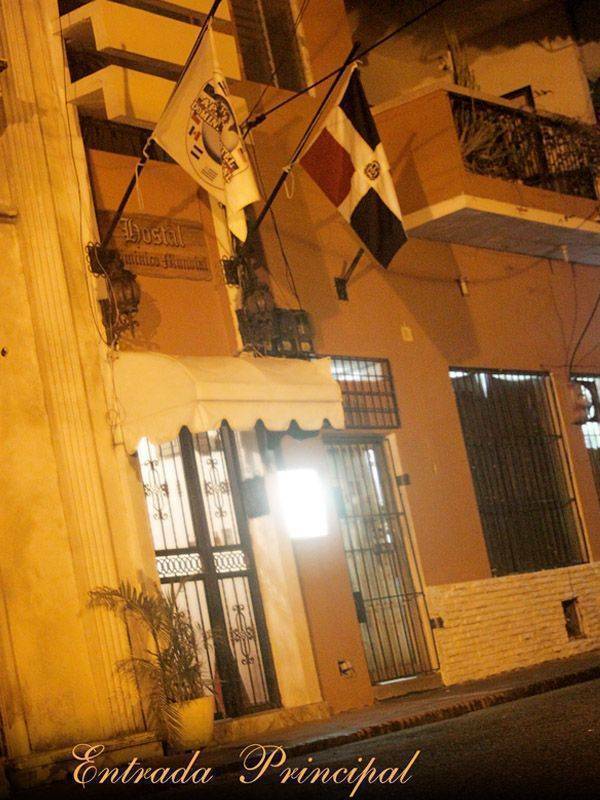 We are located in the heart of the oldest city in the New World. 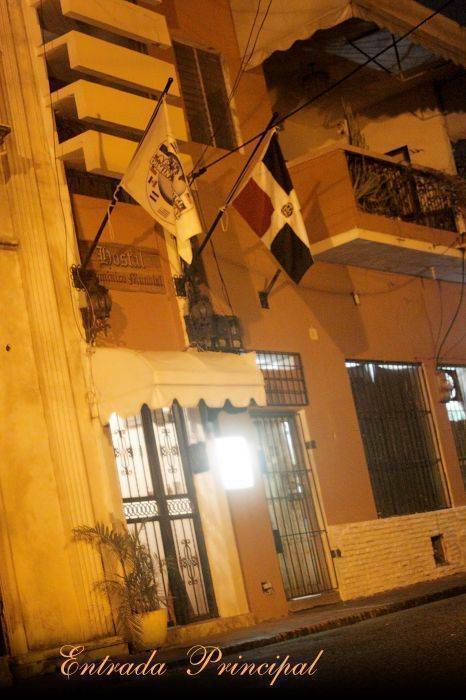 To see all the historical sites and buildings in Santo Domingo, then you must select the hostel to understand the charm of the colonial city. We are directly in front of Duarte Park, where you can sit and enjoy the breeze with the locals. As we leave our door is surrounded with many of the oldest monuments in the city. In view of the door are the ruins of the Monastery and the Church of the Dominican Order, and we are only 1 1/2 blocks from the main shopping street of the old city, Calle el Conde. As our country touristic slogan, we got Not Problem. With your provide credit card guarantees for all reservations, work very well. We offer a taxi, from the airport Santo Domingo (SDQ) to our Hostal Dominico Mundial for only. If you choose this service let us know sending an email please.